Be Vengeance. Be the Night. Be the Batman. 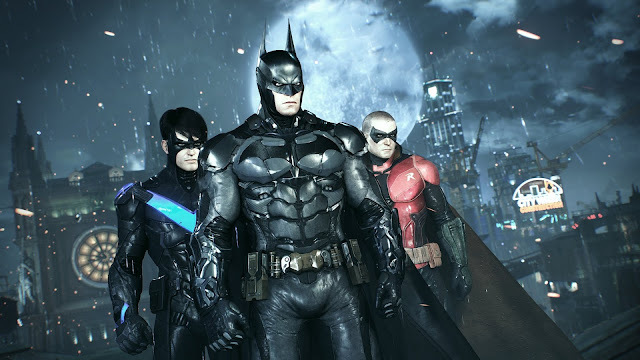 Check out the official Batman Arkham Knight Launch Trailer just ahead of tomorrow release.